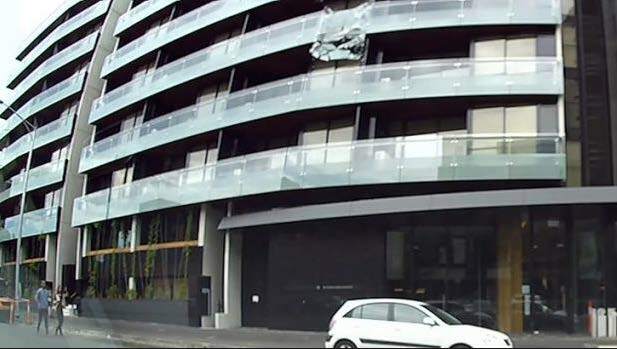 Injuries sustained along with public liability hazards as a result of glass balconies, pool fences and shower screens shattering unexpectedly are top stories in recent news bulletins. Safety Window Film by 3M™ once applied to glass, holds it together upon breakage, ultimately reassuring owners about safety concerns of shattering glass balustrades, glass fences and shower screens. It’s been reported in the news that the cause of unexpected glass breakage is often the result of inferior, low-quality imported glass or dodgy workmanship which can be difficult for consumers to recognise. Effectively upgrading inferior glass into a stronger, re-inforced surface can be achieved by the installation of 3M™ Safety Window Film, which provides a proactive approach to this common and life-threatening occurrence. Paragon, a licensed 3M™ installer established over 35 years ago services all of Australia offering effective Safety & Security Film solutions in the residential and commercial market. Paragon have exclusive access to the latest safety film products and materials from 3M™. It’s this relationship that ensures an unmatched level of quality and assurance to all Paragon customers.